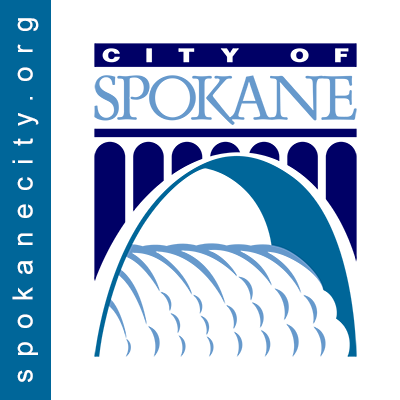 The City of Spokane received considerable snow and completed 3 full-City plows during the 2016-17 winter. Throughout the season, we heard a number of concerns about how the City manages snow on streets and sidewalks. The Mayor, City Council, and Street Department are working to identify changes to better meet the needs of citizens. The following statements are the concerns we heard most often. We’re asking our citizens to review these concerns and provide us with feedback on which issues are most important to them.